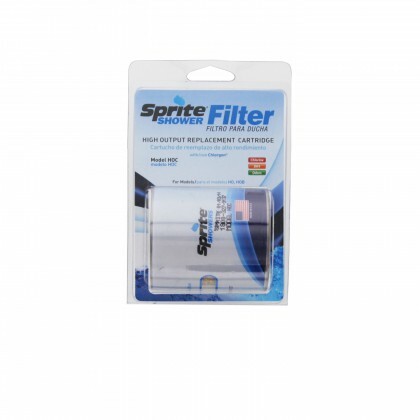 Select your Sprite shower filtration system or Sprite shower water filter below. 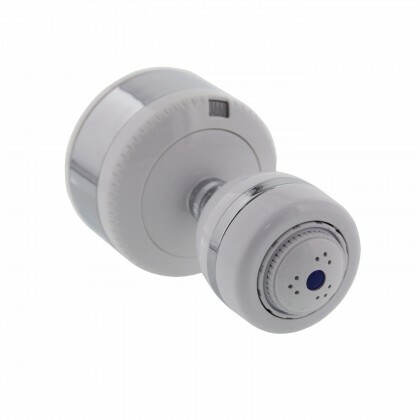 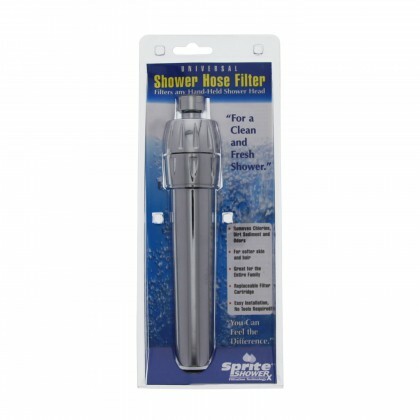 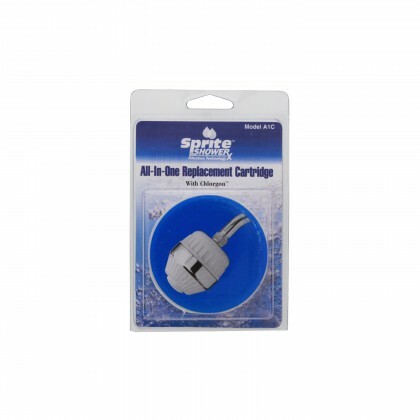 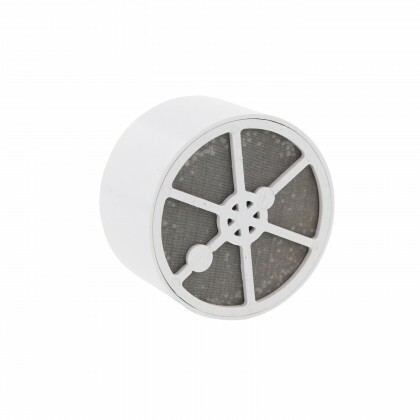 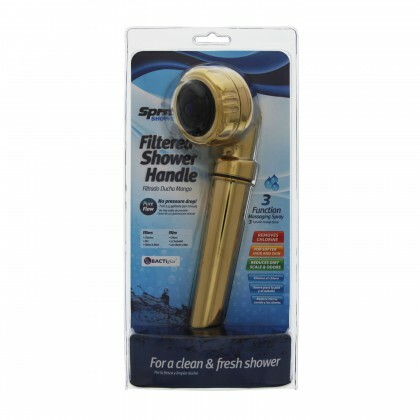 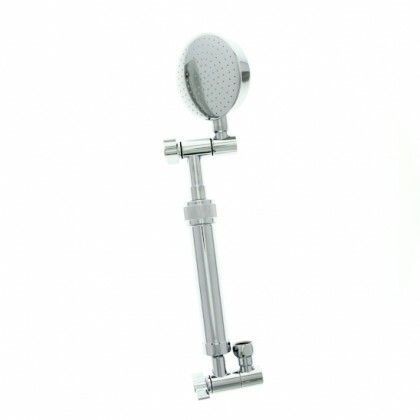 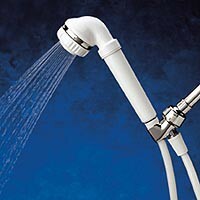 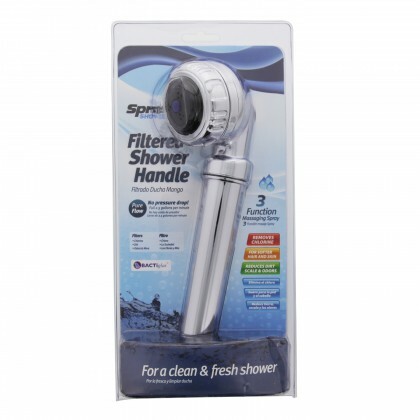 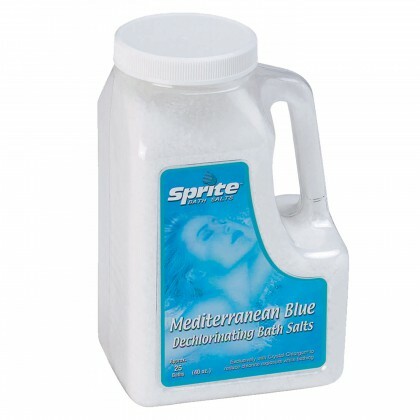 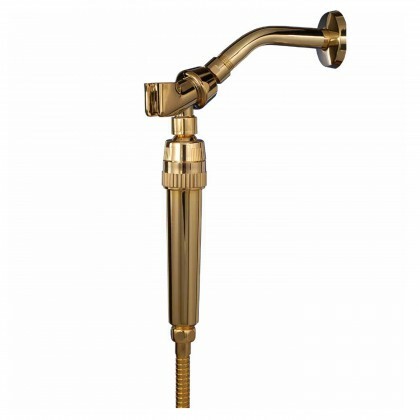 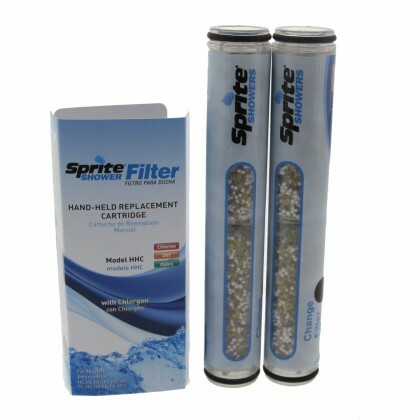 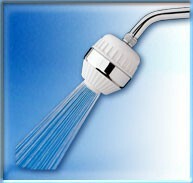 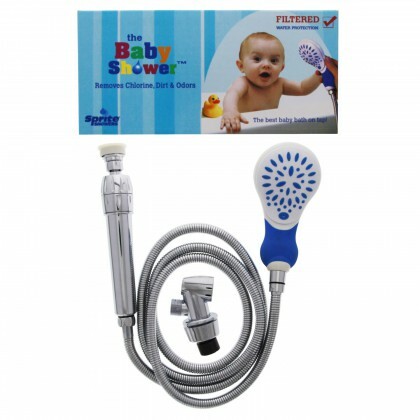 Email customerservice@waterfilters.net if you need help finding your Sprite shower filters. 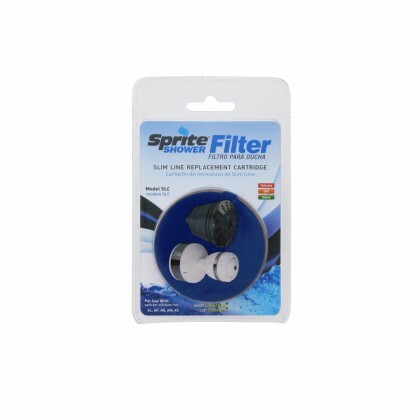 Sprite shower filters use patented Chlorogon and KDF Media.